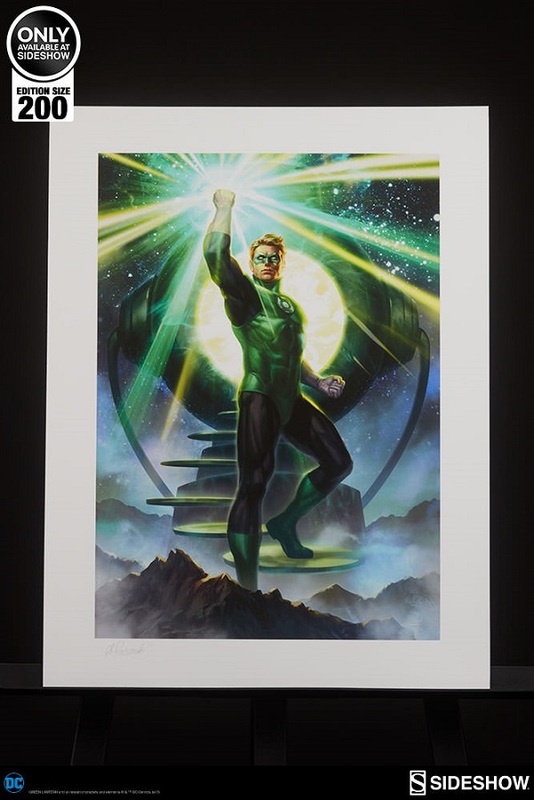 Hal Jordan shines his emerald light upon you with the Green Lantern Art Print. 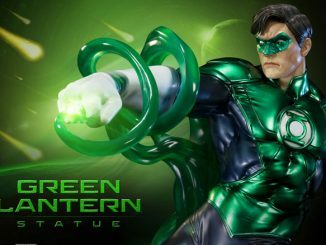 The DCU is filled with a seemingly limitless number of warriors calling themselves Green Lantern. 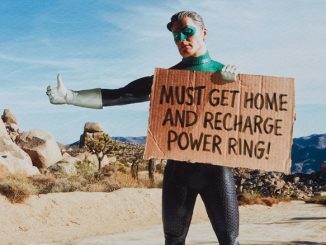 Heck, Earth alone has at least six people wearing power rings. 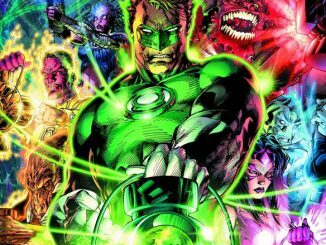 Still, for many comic book readers, Hal Jordan is the first one to come to mind. 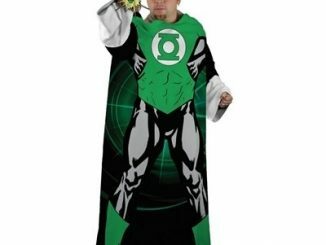 He’s been a hero, a villain, a renegade, and even a lousy big screen interpretation. 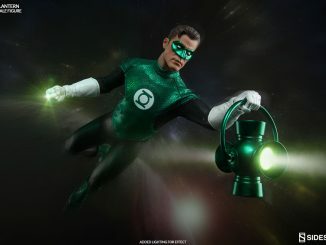 He’s basically the ultimate iconic Green Lantern, which is probably one of the reasons why artist Alexandr Pascenko chose Hal for this eye-catching 18″ x 24″ fine art giclée print, which is available exclusively at Sideshow Collectibles and is limited to just 200 prints. 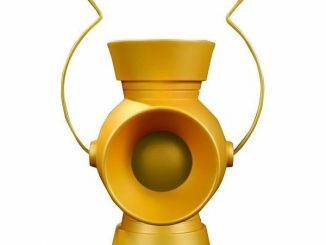 Coming Jun 2017 – Aug 2017. 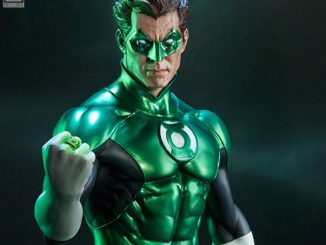 Pre-order now at Sideshow Collectibles. 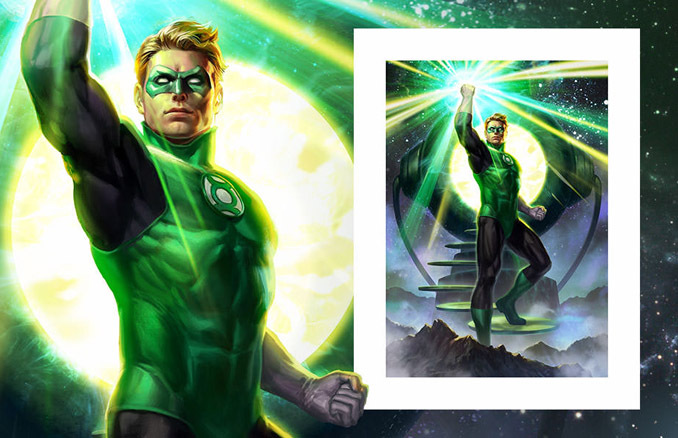 An unframed print is $90 and a framed print is $250. 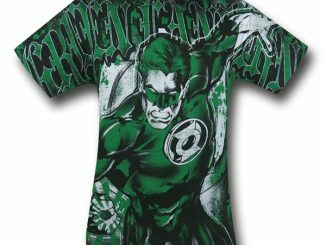 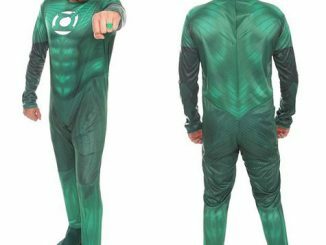 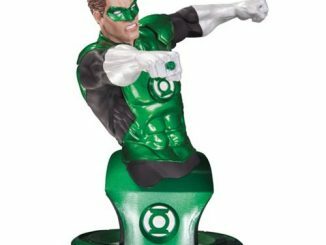 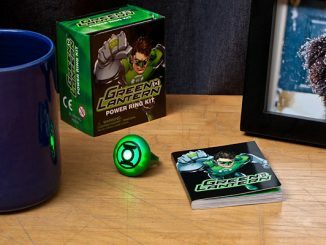 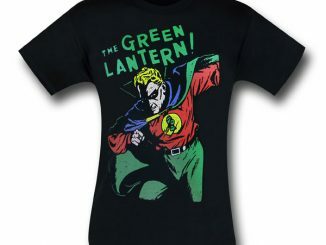 Find more Green Lantern goodness at great prices at Rout.com.